Spokane may not have an officially designated Chinatown or Little Italy, yet opportunities to sample the lifestyle and cuisine of cultures around the world are not lost to locals. International food markets, just like their restaurant counterparts, are spread across the Inland Northwest in unexpected pockets of the region's neighborhoods, nondescript strip malls and some in large and visible storefronts. 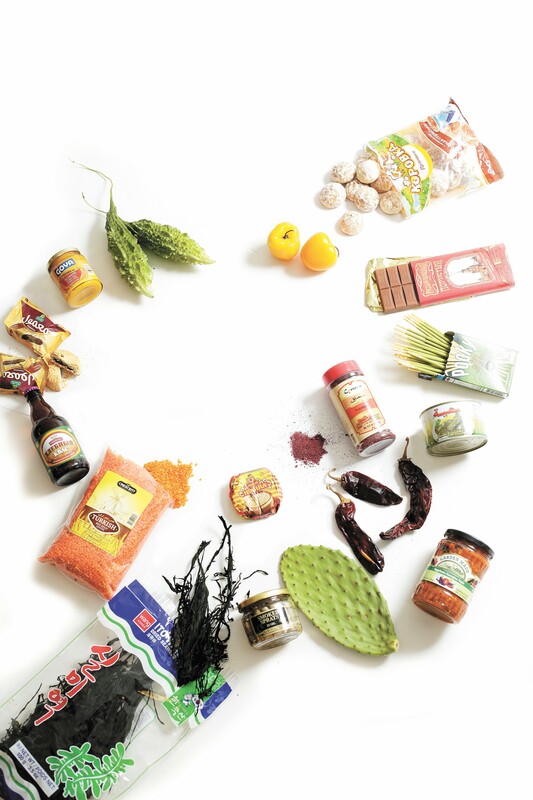 There, shoppers include those seeking ingredients and products traditionally used in their native countries, along with born-and-raised Americans striving to expand their palates with Middle Eastern, Asian, Eastern European and Latin cuisine. At these many markets, it's common to hear a mix of familiar and unfamiliar tongues from around the globe. It's also common to encounter owners and employees who are more than happy to share their culture's dining traditions with the uninitiated, offering suggestions and explaining cooking techniques passed on by generations of family. Though these colorful, usually immigrant-owned businesses are often hidden gems scattered across the Inland Northwest's whitewashed landscape, they're not exempt to the struggles of a changing business landscape. Competition from big American grocery chains and online sellers threaten a successful way of life for these business owners, some of whom are refugees restarting their lives by bringing a little piece of home with them. So, next time you need a bottle of fish sauce, or some za'atar seasoning, consider introducing yourself to the diverse offerings of the region's many international markets. • "Kiev Market provides a welcoming place for Spokane's Eastern European immigrants"
• "Best Asian Market provides products for Asian food services throughout the region while finding common ground in Spokane's Asian community"
• "Competition from major grocery chains is causing the owner of Spokane Halal Food to consider closing his doors"
• "De Leon Foods brings authentic Mexican cuisine and culture to Spokane with two markets and a restaurant"
• "International markets of the Inland Northwest"
The original print version of this article was headlined "Taste the World"